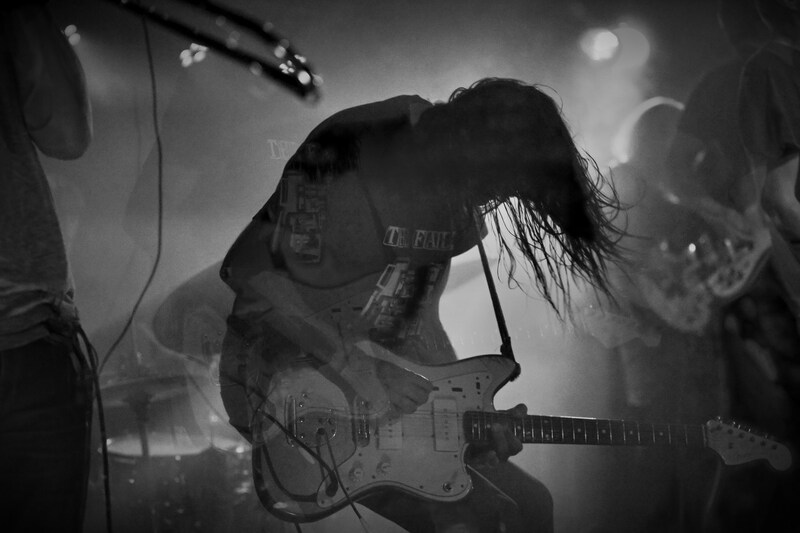 Now, we have the honor to premiere King Champion Sounds’ video for their new track ‘Om Bhur Bhuvah Svah‘. Inspired by a heartfelt discussion about the importance of music in the band members’ lives one late evening in October 2017, this song is a spellbinding, instrumental track channeling Hindu spirits and taking you on an astral journey. The chemistry between band members seems stronger then ever and King Champion Sounds have truly mastered the art of bending genres, sounds and influences to channel a music that is wholly their own. On the exact same day as their performance at Le Guess Who?, the band’s new album ‘For A Lark’ is set to be released via Excelsior Recordings. With the title taken from a poem by Ivor Cutler, the album is packed with ten potent, mesmerizing songs and features some critically-acclaimed guests, including Steve Gunn, Imaad Wasif (Yeah Yeah Yeahs), and BJ Nilsen. Their appearance at Le Guess Who? will serve as the kickoff for their European tour in November which will also take them to Belgium, Germany, Switzerland and France. 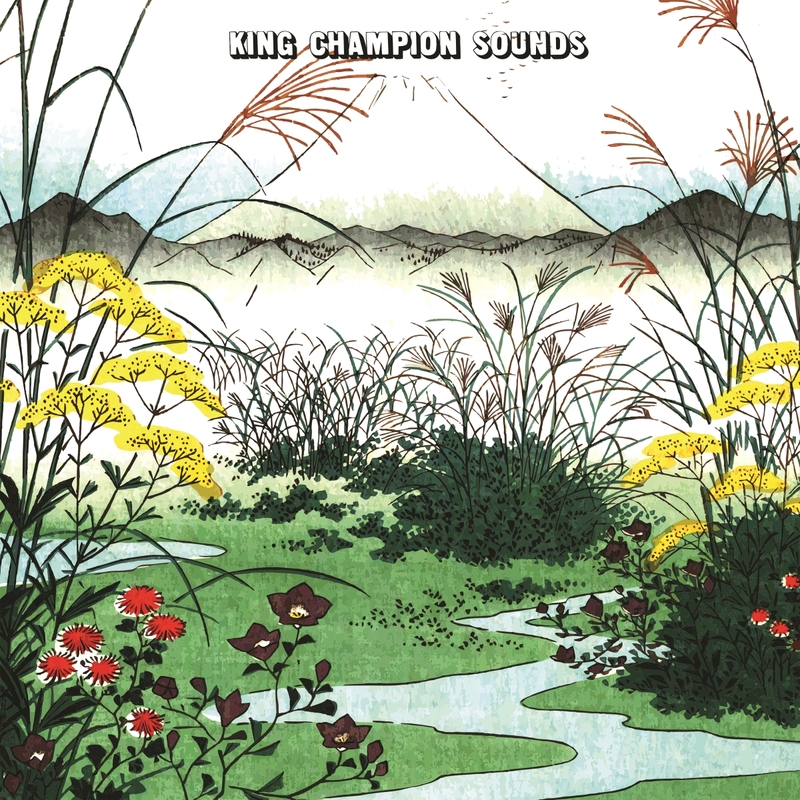 Check out King Champion Sounds’ Bandcamp profile here for more info, and pre-order the album here via Excelsior Recordings (vinyl limited to 300 copies).